FAQ: Can more than one user work on a form? With powerful collaboration capabilities, GoFormz encourages teams to work together within the same form, without risking costly redundancies. 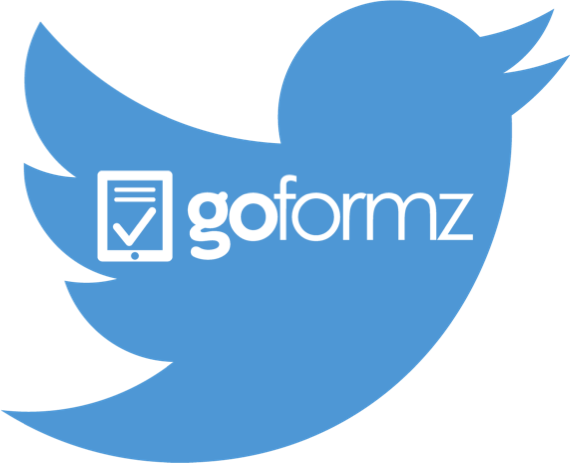 Check out the other benefits of GoFormz collaboration features here.